Casa Caesarea is a private villa with swimming pool, set in a cul-de-sac overlooking the golf course in Caesarea. 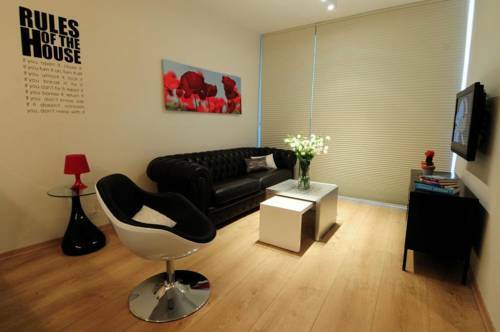 It offers elegant suites with free WiFi and free street parking. The seaside is 3 km away. Featuring an indoor swimming pool, tennis courts, a fitness centre and sauna, Alma Suites offers air-conditioned apartments with free Wi-Fi. 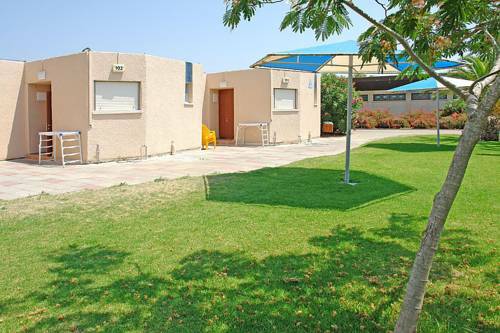 Set in Caesarea, it is 1 km from sandy Mediterranean beaches. 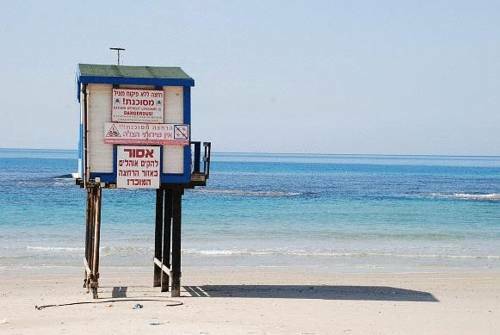 Located on its free private beach with snack bar, Merkaz Yami is in Caesarea on Israel's Mediterranean coast, a short walk from the ancient Roman ruins of Caesarea Maritima. 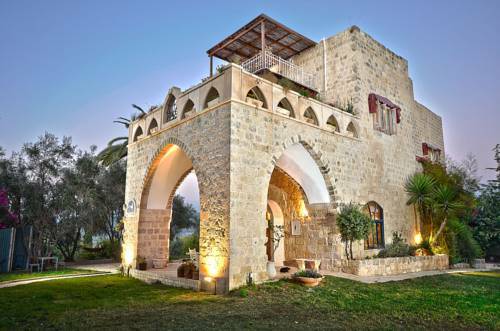 Hotel Beit Maimon is in the Carmel Mountains. 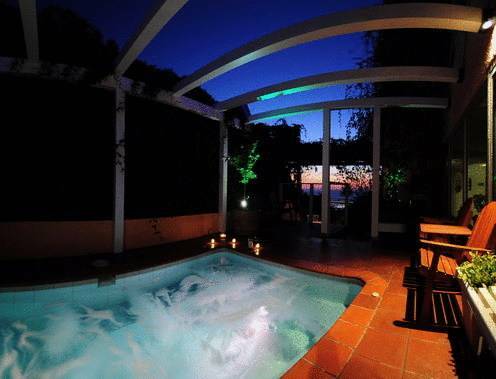 It offers a natural setting and panoramic views of the valley and the Mediterranean Sea. Tel Aviv is a 1-hour drive away. 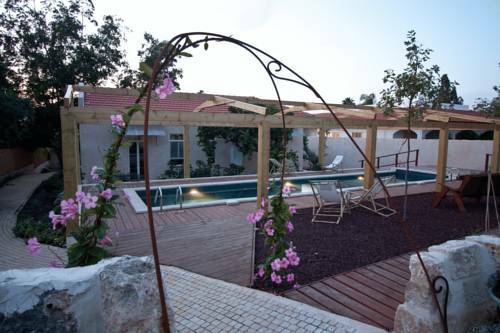 Located in an old cobbled street in Zihron Ya'akov's pedestrian area, the Smadar-Inn offers a heated indoor swimming pool and a hot tub. All suites overlook the gardens. Breakfast is included. Guests can enjoy spa treatments in the rooms. 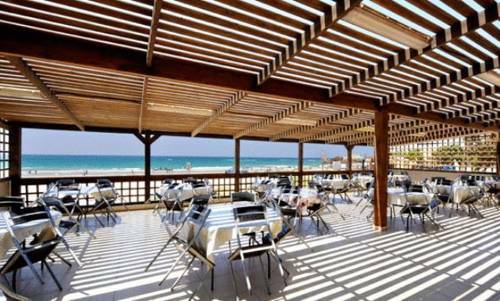 The Resort is a 4-minute walk from Mikhmort beach, 1 of Israel's most beautiful beaches. 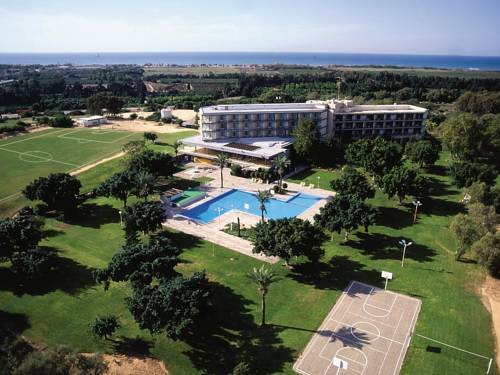 It offers free parking and free Wi-Fi, and is 30 minutes' drive from both Haifa and Tel Aviv. 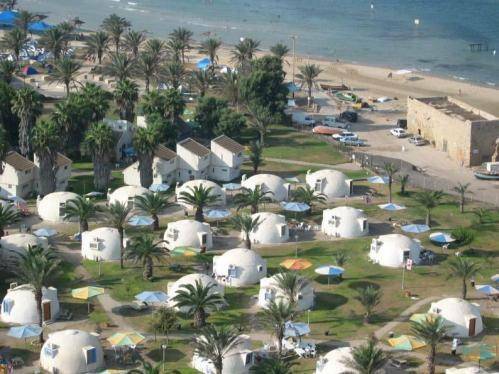 Nachsholim Holiday Village Kibbutz Hotel has a peaceful location on the beautiful seaside of Israel's Mediterranean coast. The property features a private beach area 30 metres from the main building. Parking is free.